BUAA-SAT is a university micro-satellite project developed by the students of Beihang University (Beijing University of Aeronautics and Astronautics). It carries an amateur radio 435/145 MHz FM voice transponder. 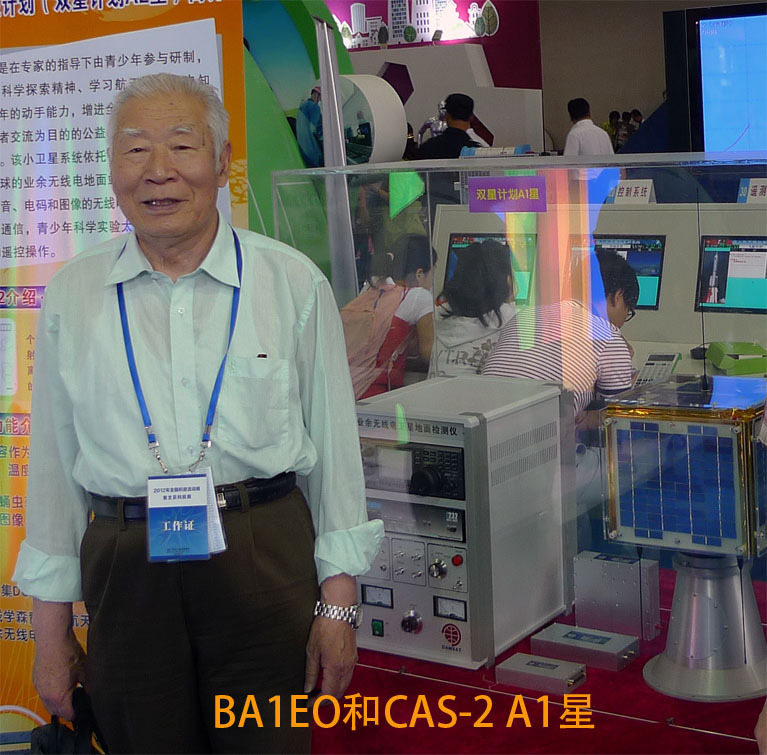 The first CAMSAT amateur radio satellite CAS-1 (aka XW-1, HO-68) carried a linear transponder and proved very popular with radio amateurs world-wide. CAMSAT and students at the Qian Youth Space Academy have been working on the next satellite CAS-2. 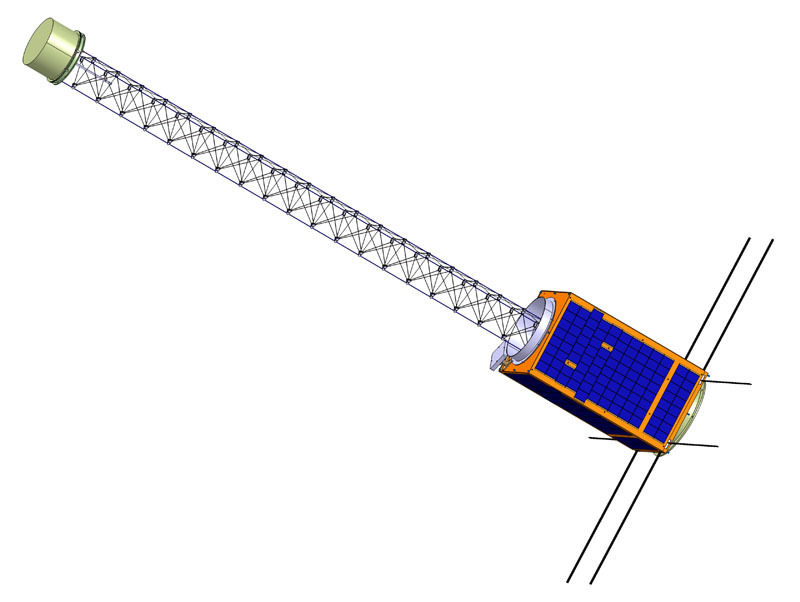 The launch of CAS-2 is planned for 2014 into a 1000 km orbit with an inclination of 12 degrees. This orbit means it may not be receivable in those countries at high latitudes. It is understood that most of the room in CAS-2 will be taken up by the primary (non-amateur) payload and it has only been possible to fit a single channel FM amateur transponder in the satellite. The announcement of May 20 indicates that two separate CAS-2 satellite structures are being built – A1 and A2. Randy Hall K7AGE visited Beijing in March 2008. Among the people he visited was Fan Shaomin BA1EO.